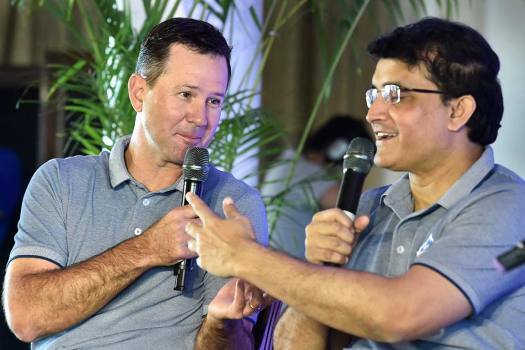 Delhi Capitals head coach Ricky Ponting and senior advisor Sourav Ganguly during a press conference, in New Delhi. 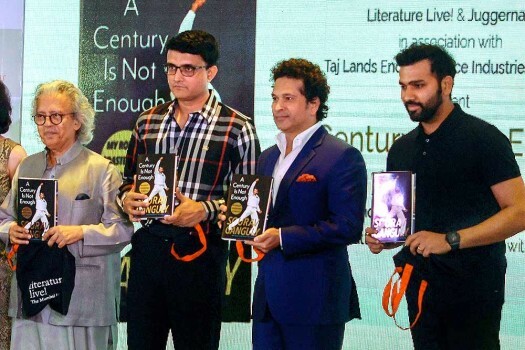 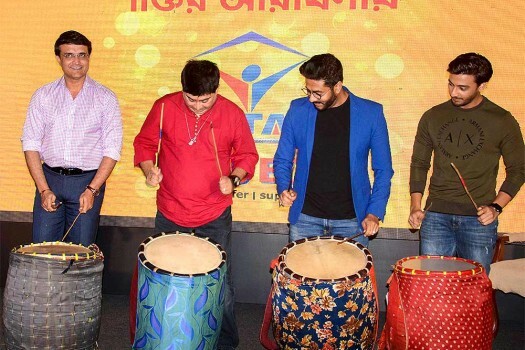 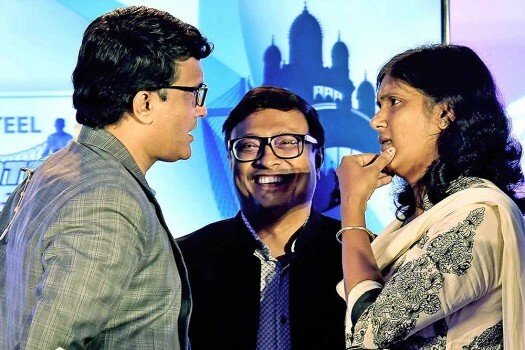 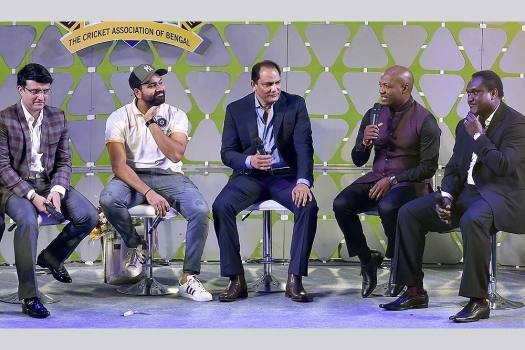 (L-R) Journalist Anil Dharker, Sourav Ganguly, Sachin Tendulkar and Rohit Sharma during the launch of Ganguly's book, 'A Century Is Not Enough', in Mumbai. 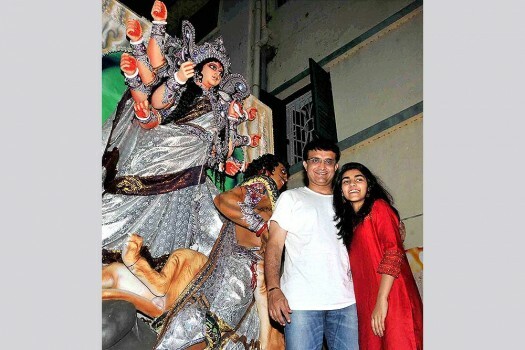 Former Indian cricketer Sourav Ganguly with his daughter Sana Ganguly in front of Goddess Durga Idol at his residence in Kolkata. 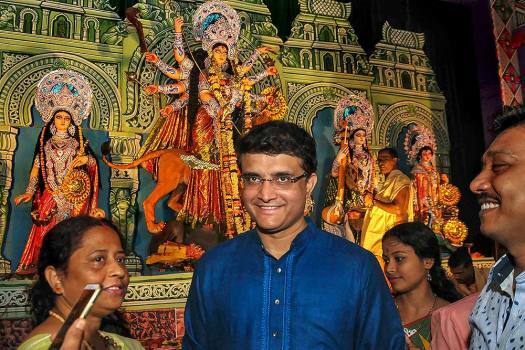 Former cricket captain Sourav Ganguly visits a puja pandal during 'Maha Astami' of Durga Puja festival, near his Behala residence in Kolkata. 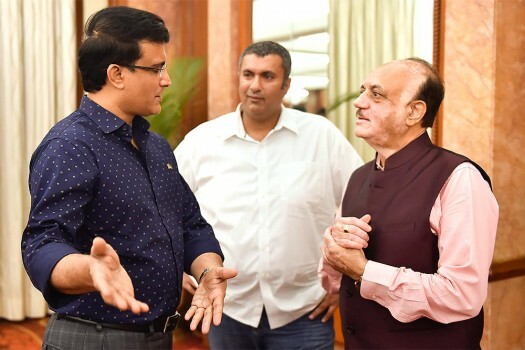 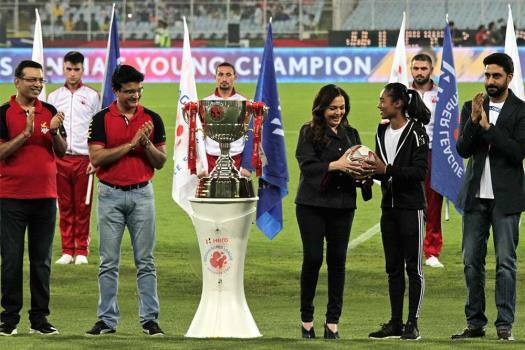 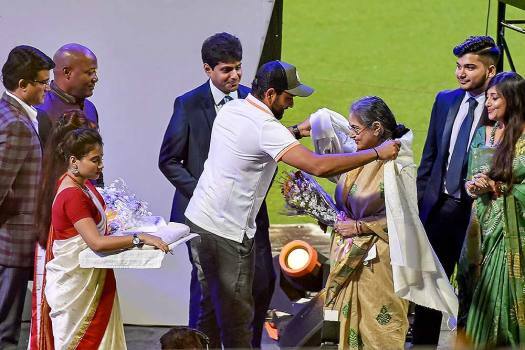 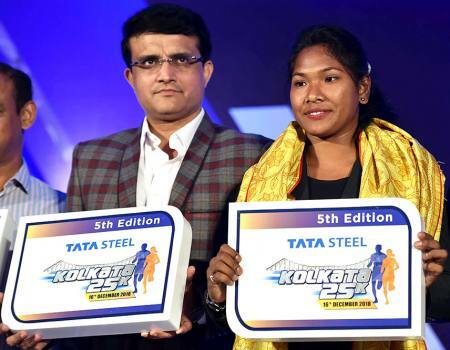 While most of the cricketing fraternity has slammed Mahendra Singh Dhoni for his act of confronting the umpires, former Indian Captain Sourav Ganguly had a soft corner towards the CSK Skipper. 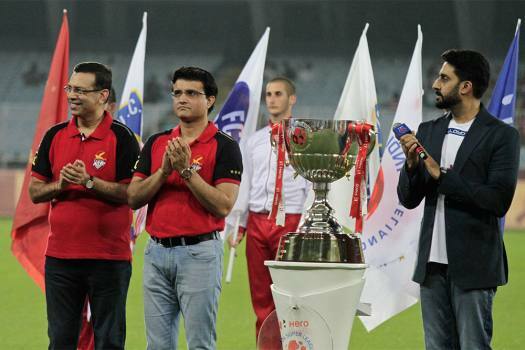 The IPL ends on May 12, while the World Cup starts in England from May 30. 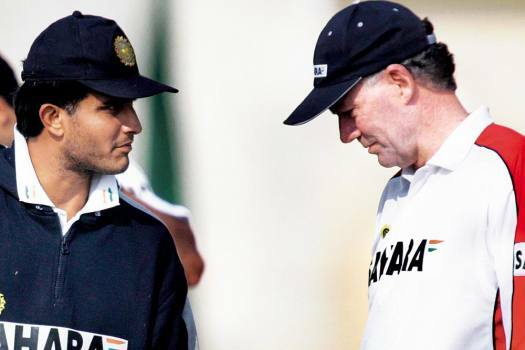 For all his peevish, princely tantrums, it was Ganguly who gave to Indian cricket a sense of pauseless aggression. 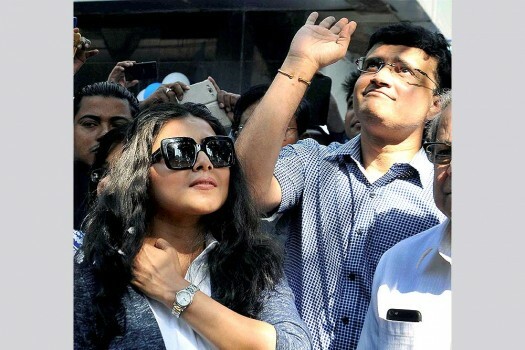 His own self-belief infected all, and he was no regionalist. 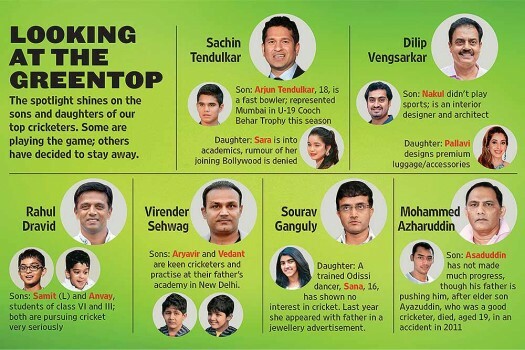 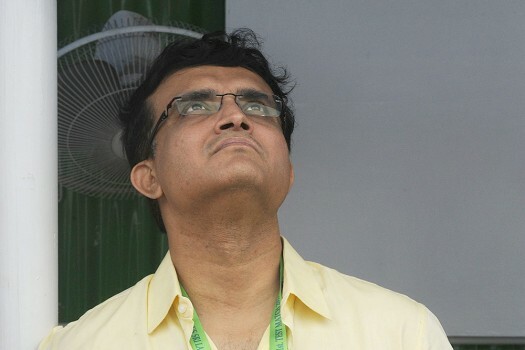 Ganguly just about makes it, but is it BCCI's exit clause? 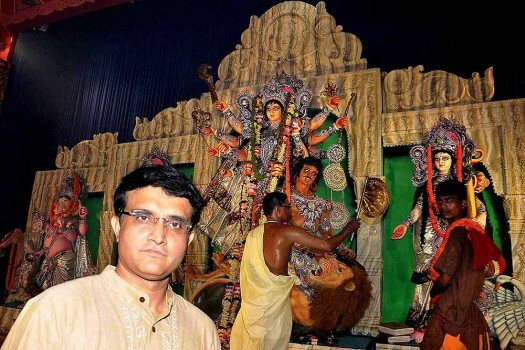 So Dada makes his nth return. 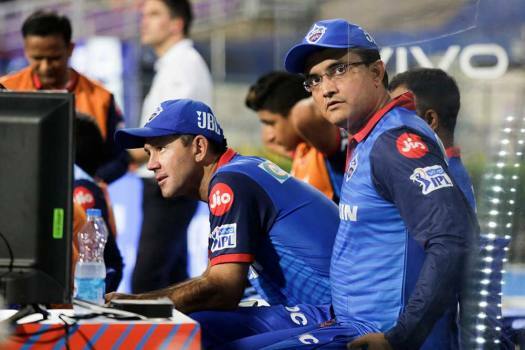 But one band-aid won't heal multiple fractures.